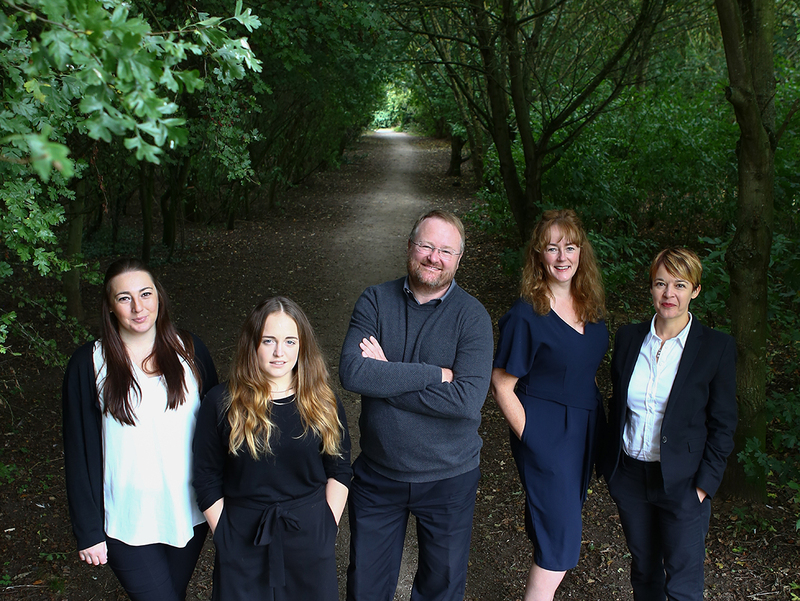 We support a wide range of businesses, from start-ups to big brands - helping you to shape and tell your story so you stand out from the crowd. Our many services include marketing strategy, media relations, crisis handling, copywriting and social media. 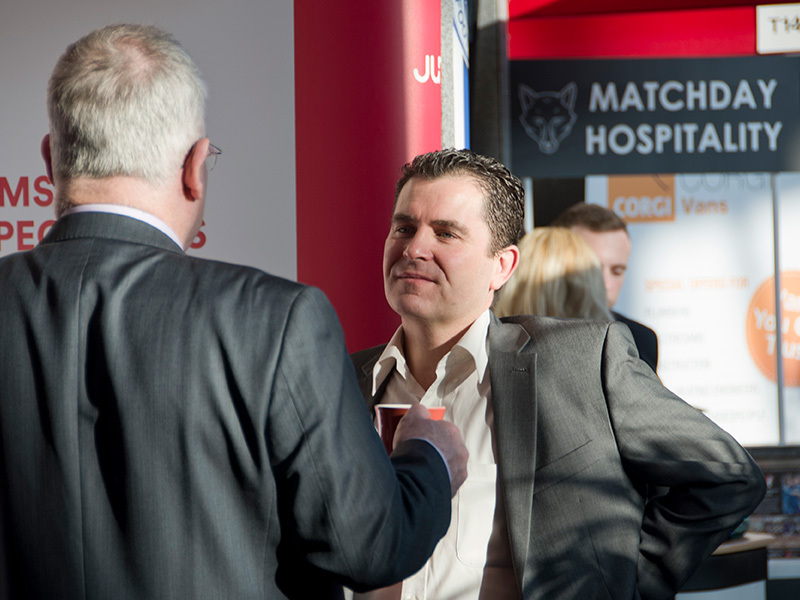 We believe that having face-to-face conversations is key to doing business. 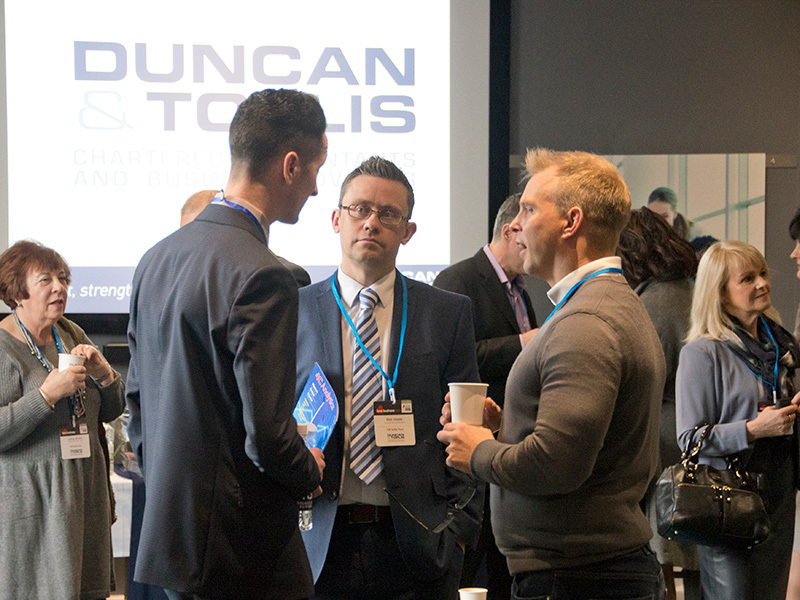 After previously exhibiting when Love Business was at Donington Park and visiting as a delegate last year, we feel now is the right time to exhibit again. 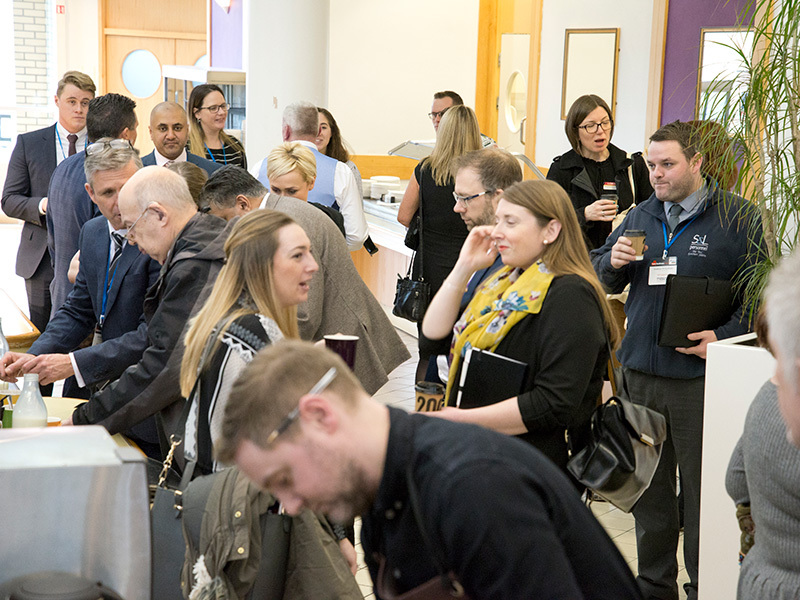 With a perfect location at the heart of the East Midlands, we're excited to meet lots of new people and explain what we have to offer. Come and see Arch Communications on stand T14 and play our famous Scrabble challenge in aid of our adopted charity, Loughborough-based Living Without Abuse. There are prizes to be won!